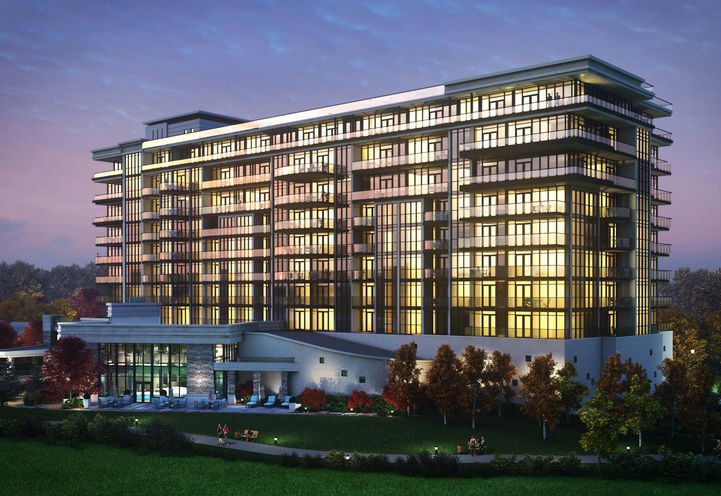 Upper Vista Condos is a New Condo development by Evertrust-Development located at McLeon and Kalar , Niagara Falls. Upper Vista Condos is a new condo development by Oriental Group. 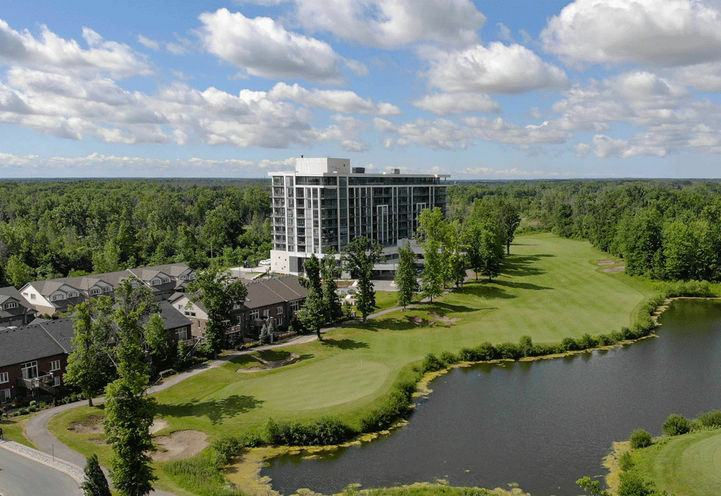 Upper Vista Condos is located at John Daly Way & Clubview Ln on 7711 Green Vista Gate, Niagara Falls. 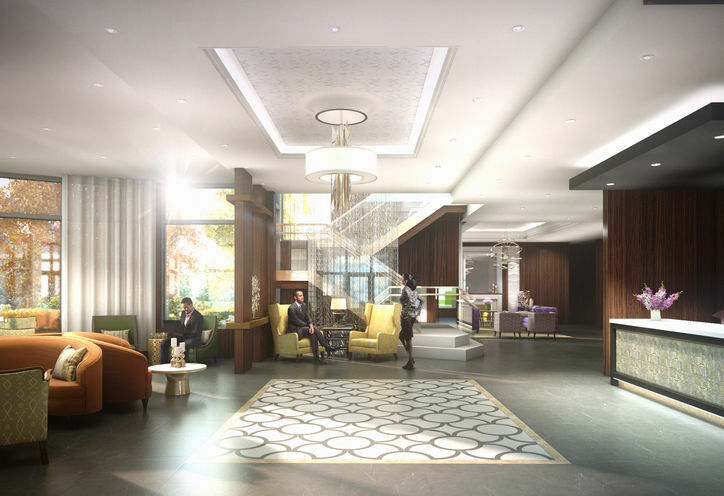 Upper Vista Condo will be a luxury boutique condominium with 10 storeys and 150 units. Suite sizes range from 550 sq. ft. to 1000 sq. ft. Penthouse sizes range from 1000 sq. ft. to 2200 sq. ft. 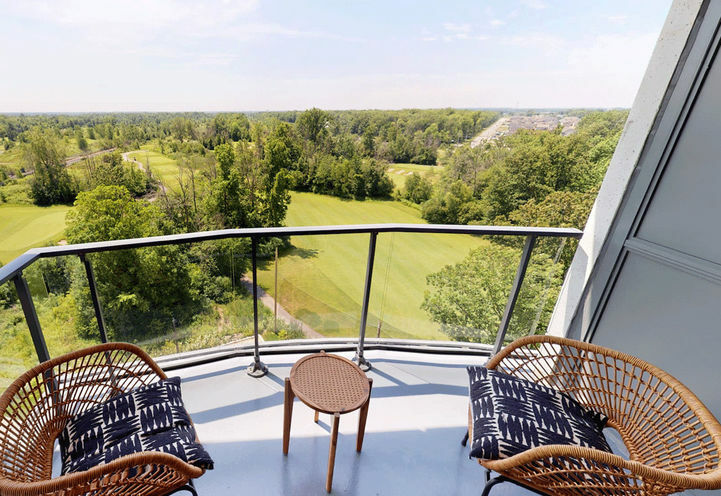 Location - Located near QEW, Upper Vista Condos is highly convenient and accessible to nearby wineries. 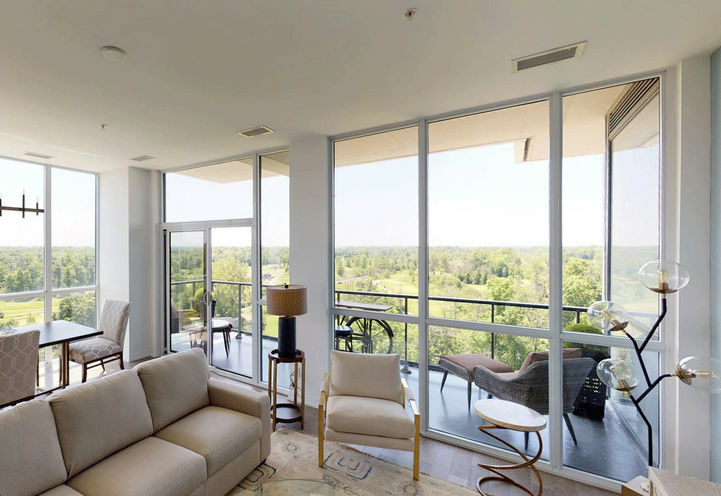 Residences can enjoy the Thundering Water at Upper Vista Condo. Downtown Niagara Falls is just 5 minutes away. 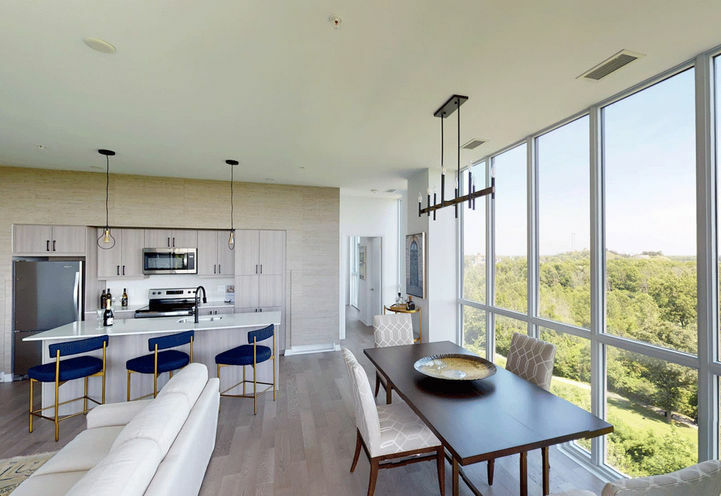 Life near Upper Vista Condos will never be dull as there are numerous options offered when it comes to city amenities - let it be casinos, restaurants, entertainment, and more. 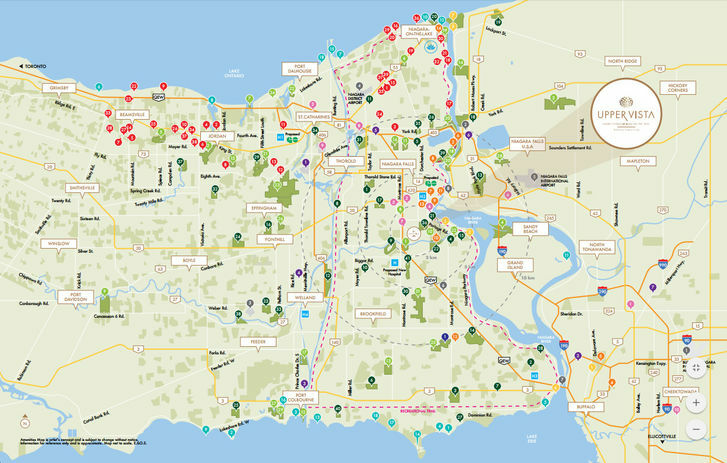 Parks - Nearby parks include Niagara Falls State Park, Rainbow Niagara Falls and New York State Reservation. 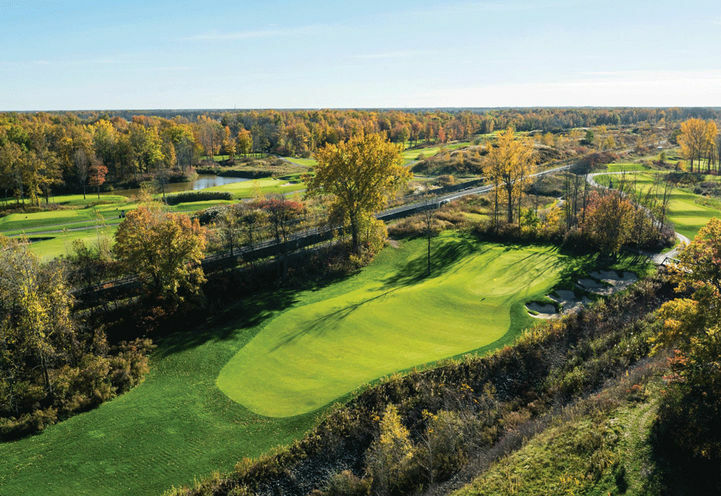 Niagara Falls Botanical Gardens, Niagara Glen Park, Marineland, & Great Wolf Lodge are also within close proximity. 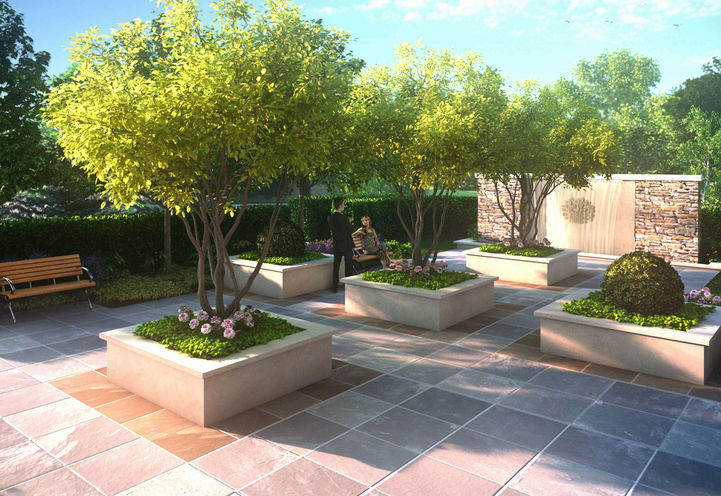 The luxurious amenities offered at Upper Vista Condos truly defines the lifestyle - from hot tubs, BBQ and outdoor terraces, entertainment spaces such as dining room, lounge and catering kitchen. Investors ROI - There are future hospitals, GO Train rail linking to GTA in the planning so there will be new opportunities. Also, universities and colleges are in the area so there will be demand for condos in this area. Vacation homes from $200s; Penthouse collection from $500s. 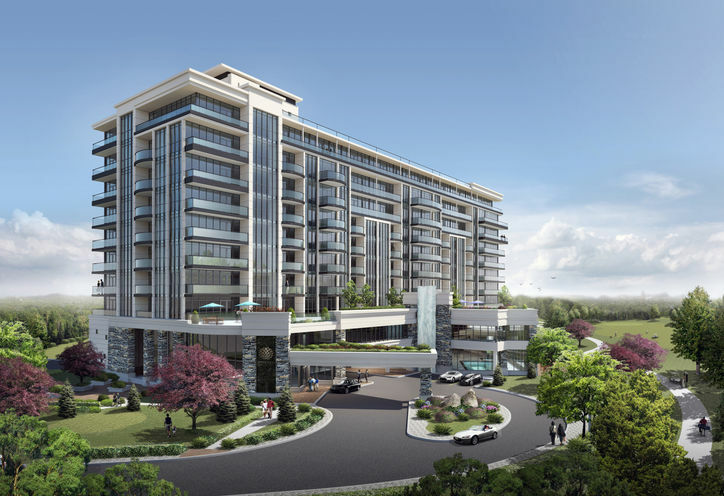 Evertrust Development is the developer for Upper Vista Condos. *Last Updated on Aug 7, 2018 by CondoNow. All information, prices, terms and conditions subject to change without notice. E. and O.E. Please contact Upper Vista's office at the number provided above for floor plans and other enquiries, as well as current updates. Have a good day. 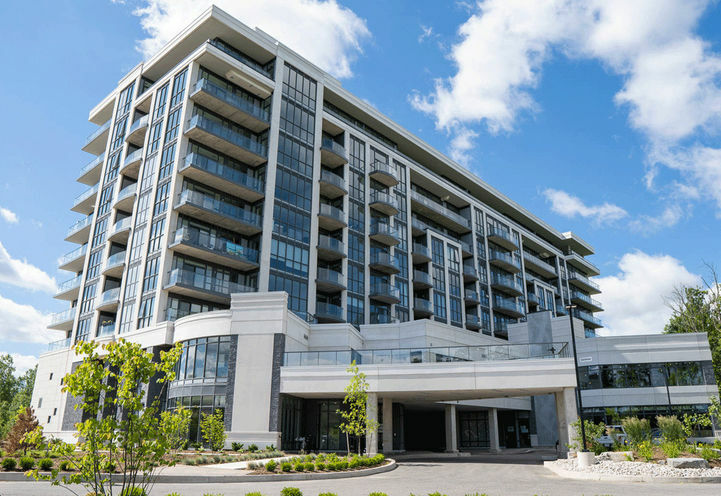 Upper Vista Condos is a new Niagara Falls Condo in the Niagara Falls neighbourhood by Evertrust DevelopmentP0RPO.